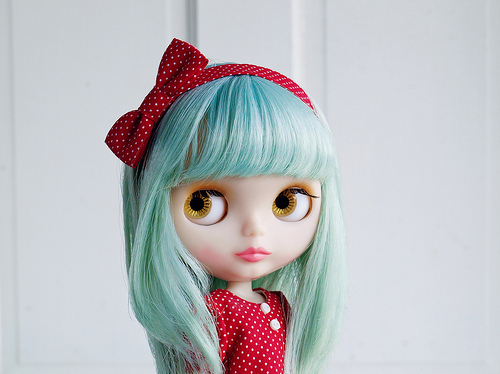 I love Blythe dolls because they are adorable in a creepy kind of way. I want to stare but also want to look away. They’re always stylishly dressed in cute tiny clothes and well photographed. They have characteristic large heads and eyes with a waif size body. 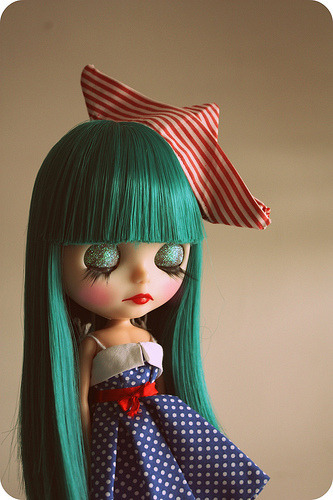 Her eyes change colors by pulling a string at the back of the head. They were originally created in 1972 and were only sold in the US for one year before they were discontinued. 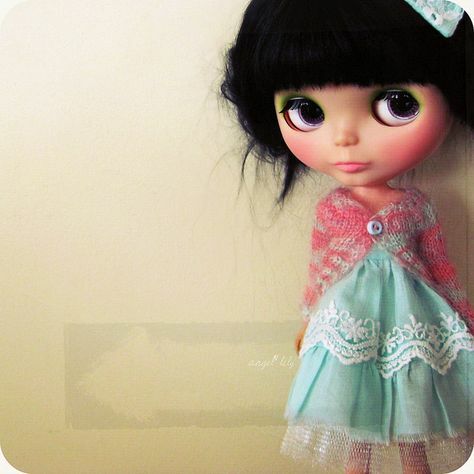 It was said that little girls were fearful of the doll’s over sized eyes that changed colors. 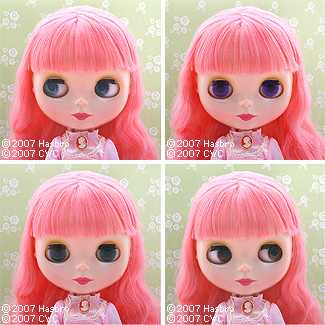 In 2001, after getting permission from toy company, Hasbro, the Japanese started reproducing new Blythe dolls and since then have become wildly popular. 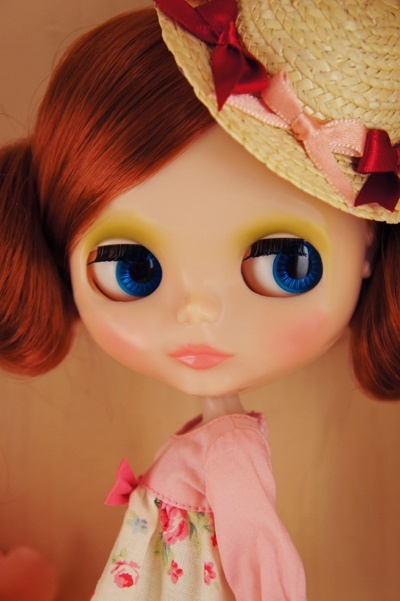 Then Hasbro started making Blythe dolls in 2010 called, Blythe Loves Littlest Pet Shop. 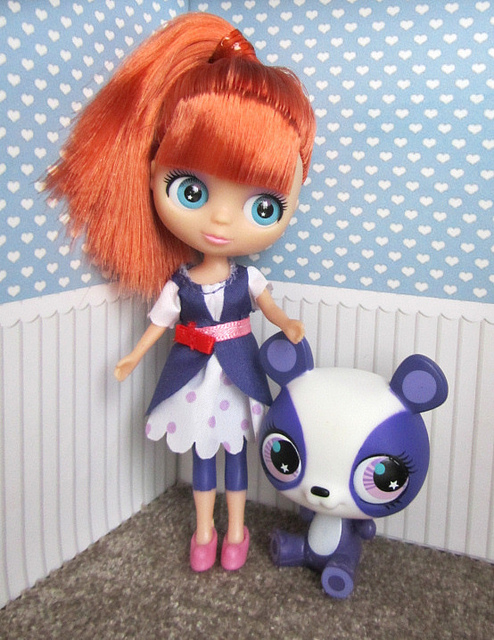 These dolls are made to be pet sitters for Littlest Pet Shop toys. 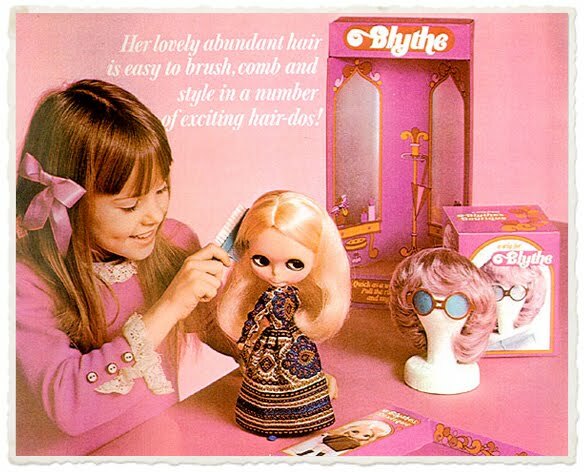 Blythe dolls are mostly sought after by adults and collectors where the original dolls by Kenner company from 1972 can be worth up to a couple thousand dollars. 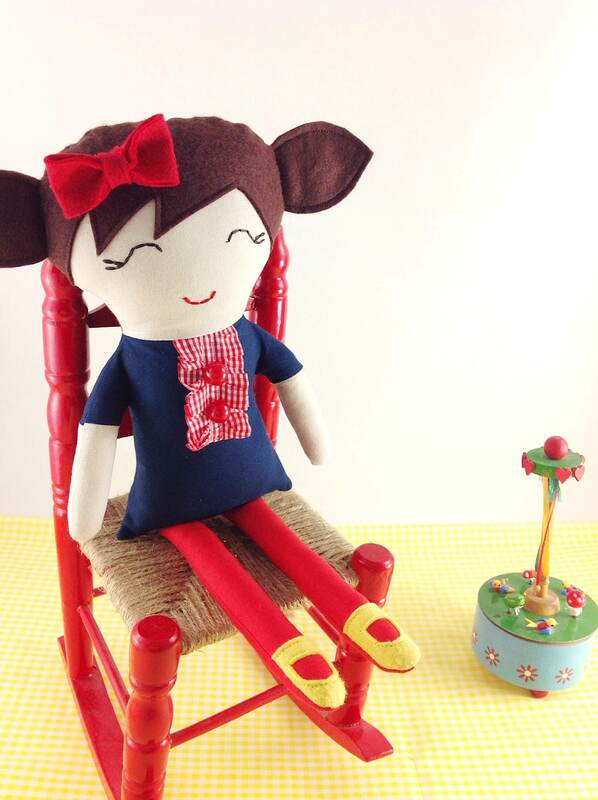 Giving away this sweet rag doll handmade with wool felt and cotton fabric. She’s adorned with a hair bow, ruffled trim with cute little buttons, and mary janes. The details of the giveaway is on Instagram @mygalpals. For non Instagram users, comment below.